Nancy is a music graduate of the University of Washington and is nationally certified through MTNA, the national professional organization for music teachers. She is active in the local chapter of that organization, which provides many educational and performing opportunities for students. Nancy is highly experienced working with students of all ages and skill levels and is also active as a chamber musician and accompanist. She is committed to creating well rounded musicians; literate in music theory, sight reading, rhythm and ear training as well as possessing a strong piano technique. Nancy’s students have gone on to professional music careers and acknowledge the inspiration of her teaching and mentorship. 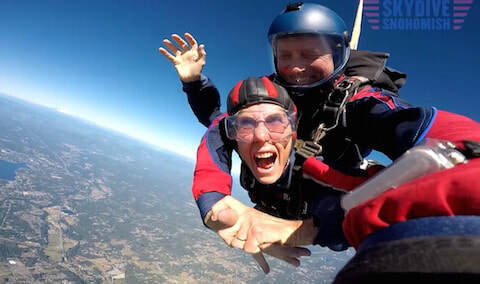 She has many other interests as well, including jumping out of airplanes!